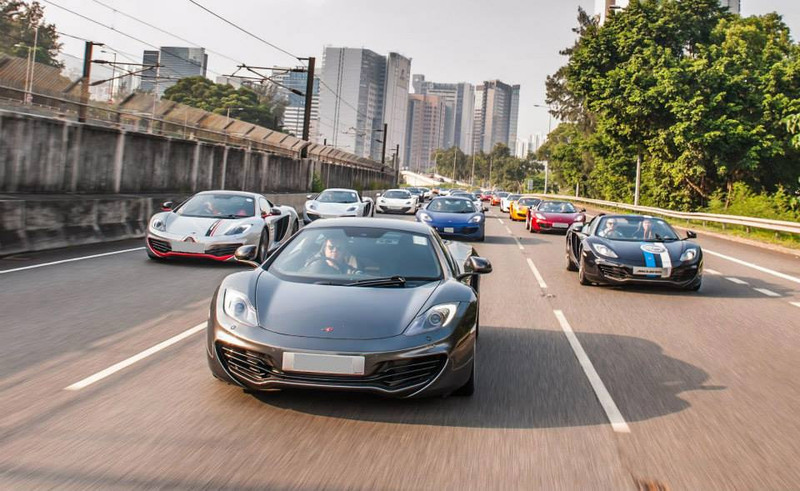 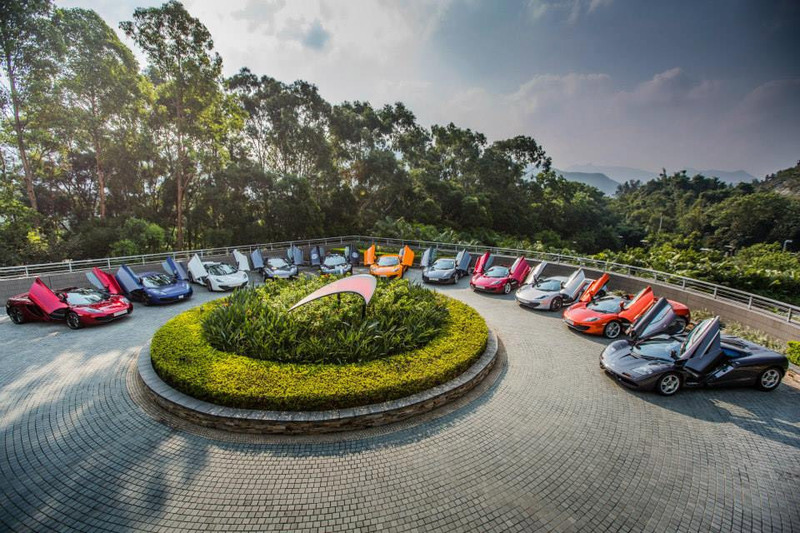 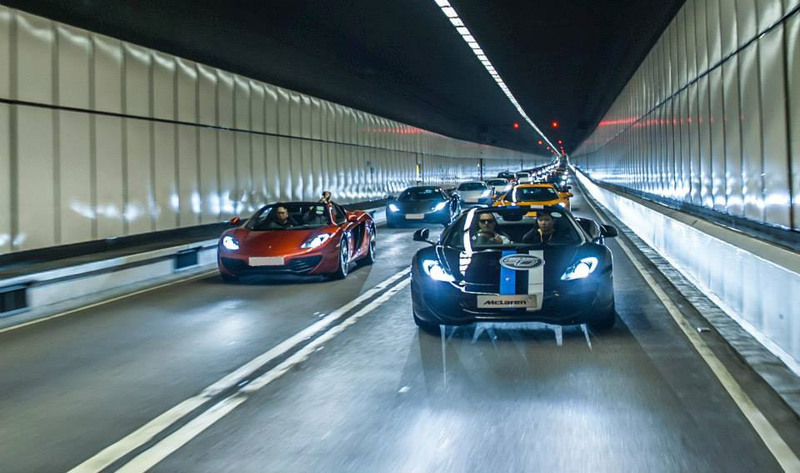 A few months back, McLaren hosted a party in Hong Kong to celebrate its 50th anniversary. 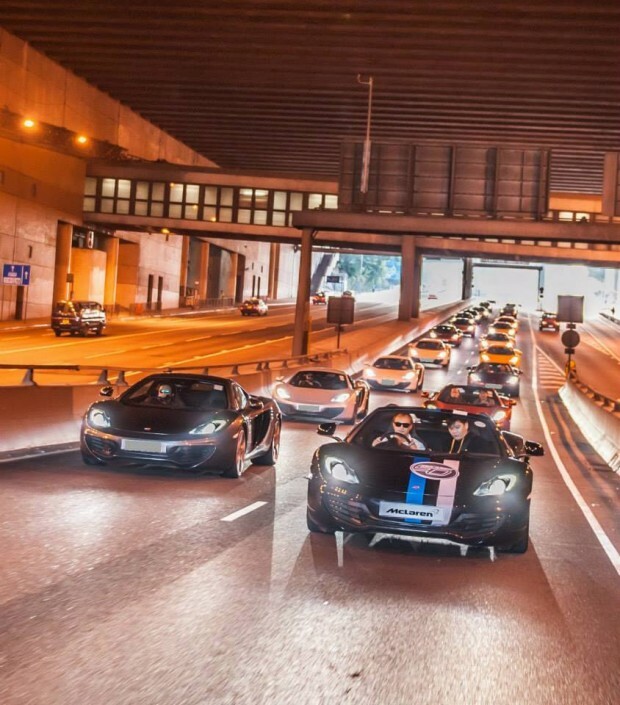 During this event, dozens of McLaren MP4-12Cs were brought together for a rally around the city. Chester Ng of Suzuki Productions managed to capture the festivities on video, as the highways were jampacked with six-figure sports cars, and owners showed of their precious 12Cs.